. : Just How Much Money Does iPhone X Make Apple? Just How Much Money Does iPhone X Make Apple? 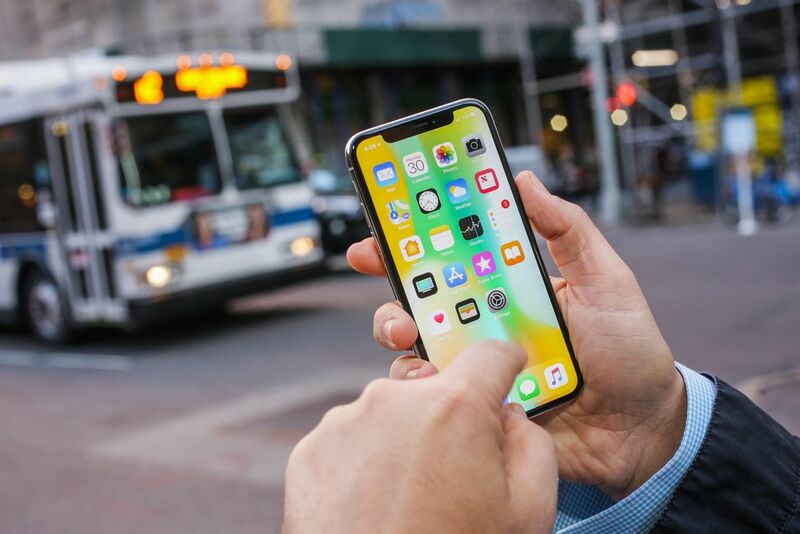 Apple's new flagship iPhone X makes the company more money per phone than its iPhone 8 model, according to an analysis, which found the iPhone X's flashier parts cost Apple 25 percent more than the iPhone 8, but that it retailed 43 percent higher. The iPhone X smartphone costs $357.50 (roughly Rs. 23,200) to make and sells for $999 (roughly Rs. 64,800), giving it a gross margin of 64 percent, according to TechInsights, a firm that tears down technology devices and analyses the parts inside. The iPhone 8 sells for $699 (roughly Rs. 45,300) and has a gross margin of 59 percent. Several of Apple's design choices for the iPhone X pushed up its price. In particular, its 5.8-inch (14.8 cm) edge-to-edge display and associated parts cost $65.50 (roughly Rs. 4,300), compared with $36 (roughly Rs. 2,300) for the iPhone 8's 4.7-inch display, the analysis found. That is largely because the iPhone 8 uses older LCD technology, while the iPhone X uses what is called "Super AMOLED" technology, which allows for more vivid colours and a thinner overall design. Another pricey choice was the stainless steel chassis of the iPhone X, which cost $36 (roughly Rs. 2,300) versus $21.50 (roughly Rs. 1,400) for the aluminium housing of the iPhone 8. Cowsky said the steel is less likely than aluminium to bend when flexed, a problem that dogged the iPhone 6 when it came out.